From NLP Practitioner to Trainers Trainer and of course everything in between: Master Practitioner, NLP Trainer, Senior Trainer. It is safe to say I have traveled a few miles, figuratively and literally. I have taught NLP in Asia, Europe, North-America, and the Caribbean. 1.. Master the meta-model FIRST. Really sweat the rest of NLP later. Once you have this down like a pro, you will be an effective coach already. Your results and accuracy will fly. NLP itself wouldn’t exist if the meta model weren’t created first. Your modeling will also be more effective. 2. Test your work, your results will improve! Like many NLP Practitioners I was afraid to test my work as best as I could, no matter how much the client even says it has worked. 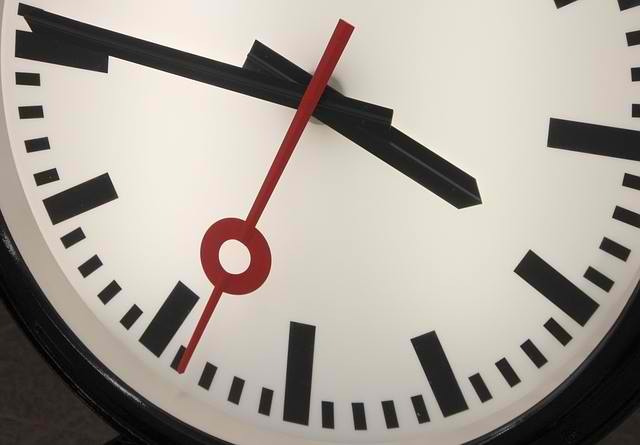 You need to test any way you can, for example through future pacing, calibrating for change, exposure, asking client feedback, or doing a satisfaction survey like the wheel of life every 6 weeks. Change is often like peeling an onion: you need to check if you got all the layers done. 3.You already master milton model naturally! Anything that you unconsciously already do is functional, so you can feel confident now. 4. Split the milton model into bite sized pieces. 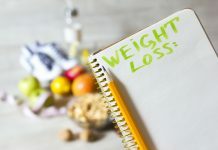 For Global NLP Training I completely revised the way the Milton model is taught by splitting it into bite sized pieces that can be learned through play. When I departed from the traditional model of teaching, I saw improvement in my students’ confidence and abilities in the Milton Model. 5. NLP takes a lifetime to learn and to improve on. Naively, I thought that at some point there would be no more growth process in NLP. 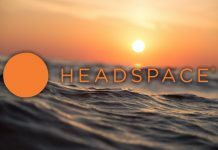 Sometimes I combine NLP with other modalities but even within the framework of NLP itself, I develop and design, creating new and more effective patterns. 6. Stop buying books; properly research the ones you do buy. 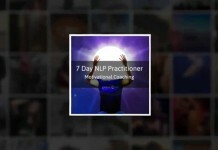 The majority of the books are just a repetition of NLP practitioner tools. 7. Great Job Staying Away From The NLP political game. 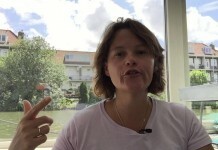 This NLP trainer doesn’t like that NLP Trainer. And that NLP Master Practitioner believes that if you did not train with the school he or she trained with, your education possibly can’t be good. You are doing right by staying out of politics. 8. 21-Day practitioner training doesn’t make for a better course. Research where you train. Spend Your Hard Earned Money Wisely! 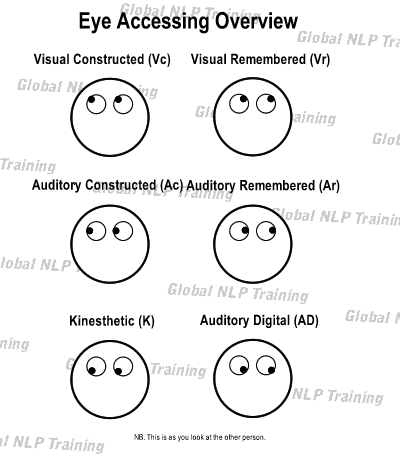 I have taken NLP practitioner training of different lengths, from 5 to 21 days. I figured the latter one would give me more quality, but I found this to be false. It is really in the quality of the trainer and the course design, with a 7-day minimum for a good trainer. One of my trainers even took a 6-month NLP Practitioner course, and the Milton Model was not part of his class. 9. Phobias can be cured in 8 minutes, but should they? I used to cure phobias in 8 minutes, and wow people. Now I find honoring the map of the client a lot more important. 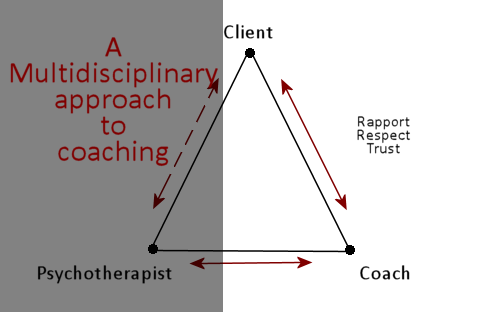 I build rapport, ease them in to the process, take a little longer, and make it part of a nicer design. I do proper follow up a week later. 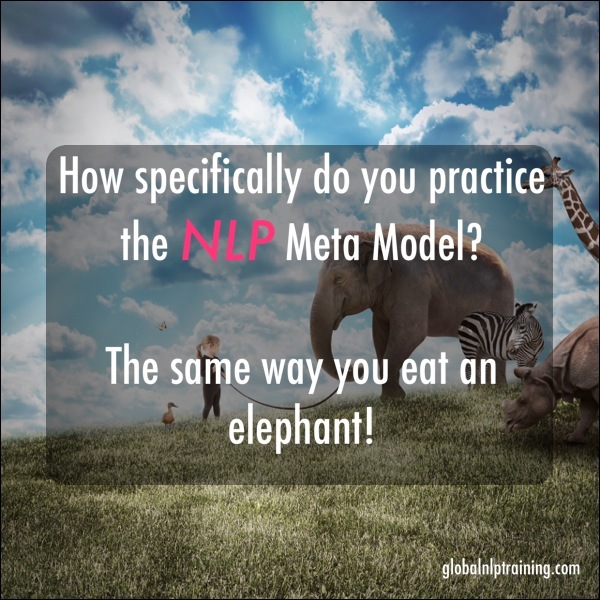 Your NLP skills won’t fly the way they can unless next to the metal model and the milton model, you have a good grasp of the metaprograms as well. 12. Skills first, patterns second! I focused on patterns first, the step-by-step techniques. A monkey can remember steps, but where you truly set yourself apart is in your sensory acuity, state elicitation, use of predicates, rapport, etc. All the things you learn in the first few days. 13. 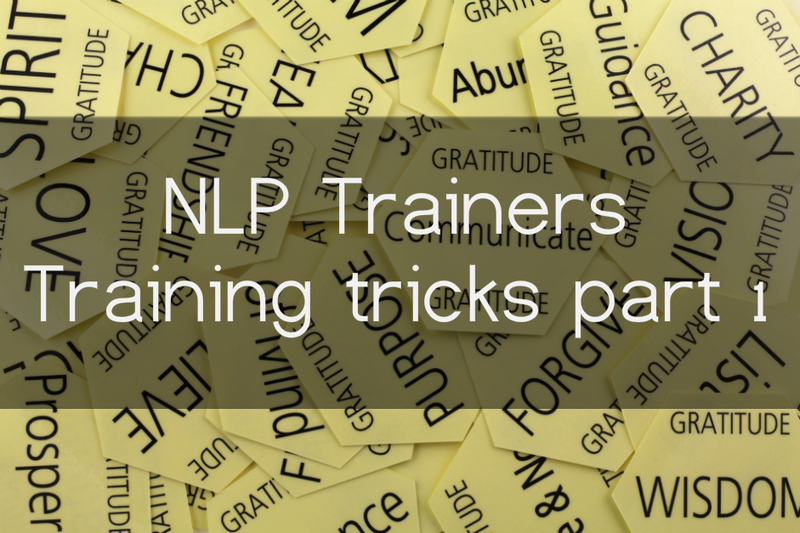 Be willing to master all of NLP. 14. Charge for your services right away! I felt I needed to practice first. I had an invaluable skill set that wasn’t quite mastered yet. But the quality and power were there from the get go. 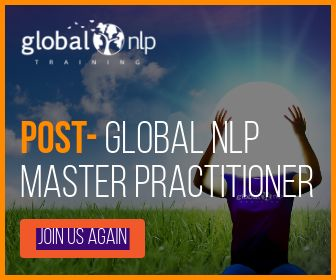 The only way one can truly master NLP, is to charge for the sessions! People take you seriously that way. 15. NLP can be a secure job! It would have gotten me out of the entrepreneurial gate much sooner! 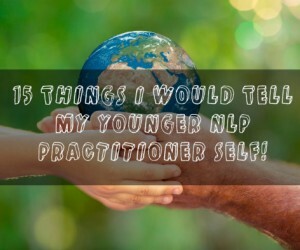 What would you tell your younger NLP Practitioner self? Next articleWhy Your Friends Should Fix Their Own Problems!